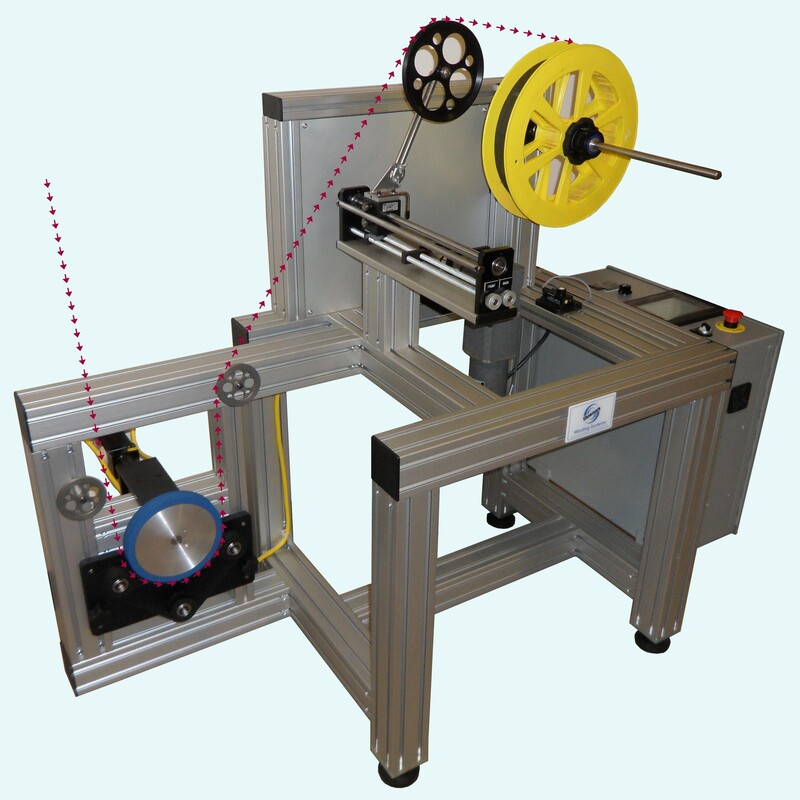 The PT-XKG is an economical and easy-to-use solution for meeting optical fiber proof testing requirements. 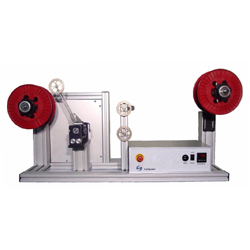 The 1-meter long proof test zone uses dual servomotor driven capstans to provide continuous tension testing with a settable range up to 5Kg. 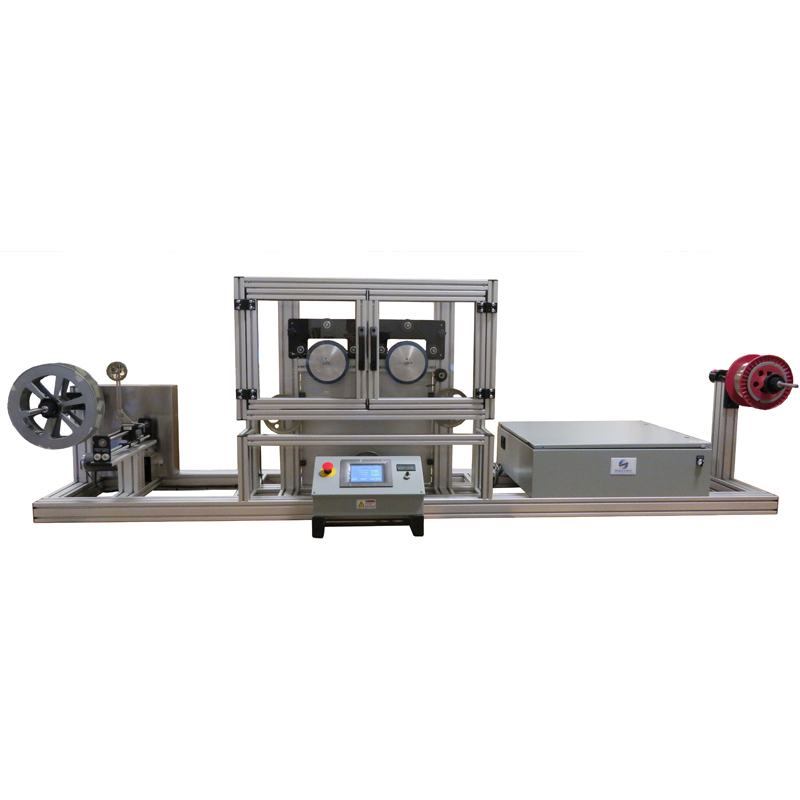 The winding speed can be as high as 200 meters/minute. Separate tension control is provided in the payoff and take-up sections. 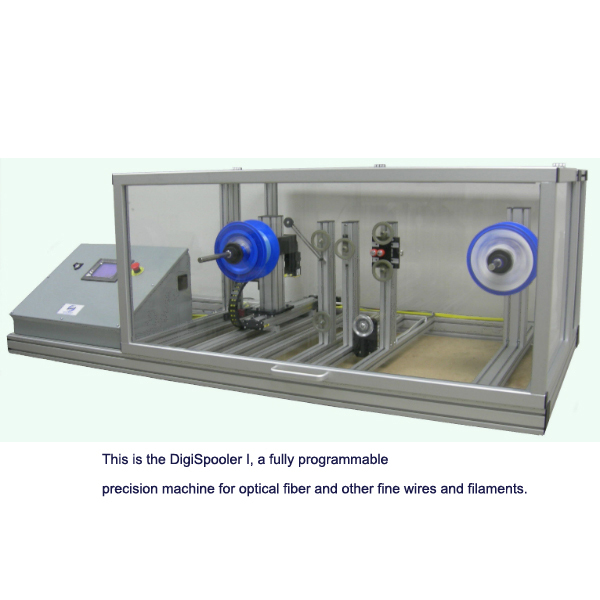 The system also doubles as a general purpose fiber respooler. Please contact Showmark for more information.